With an ideal location in the centre of London, between Hyde Park and Buckingham Palace Gardens, this Park Lane hotel boasts stunning city views. There is free Wi-Fi throughout. 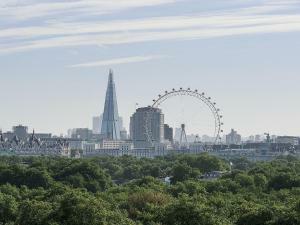 See all Four Seasons Hotel London at Park Lane reviews..